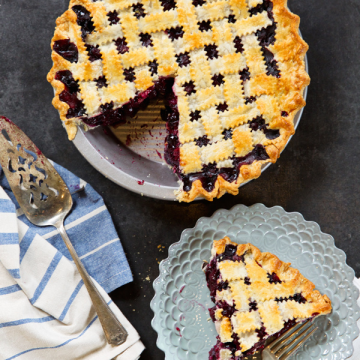 What is more classic during National Blueberry Month than serving up a delectible blueberry pie? With a photo- and video-tutorial from the USHBC, baking this recipe is, well, as easy as pie! We hope you enjoy.